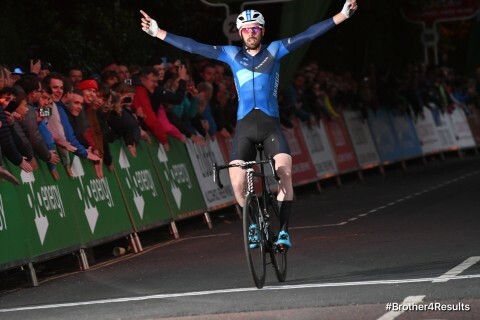 Britain’s best riders will tackle the country’s toughest criterium circuit once again in May, as the Tour Series returns to the historic city of Durham for a record-breaking 10th year. The series celebrated its 10-year anniversary and 100th event in Salisbury in May 2018; Durham has featured annually in the event since 2010. 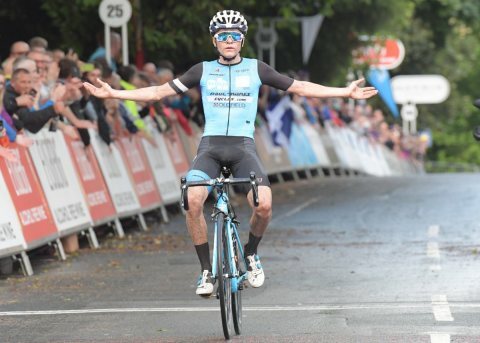 Reigning under-23 world cyclo-cross champion Tom Pidcock (2017) and British cycling great Malcolm Elliott (2010) are among the previous individual winners in Durham. 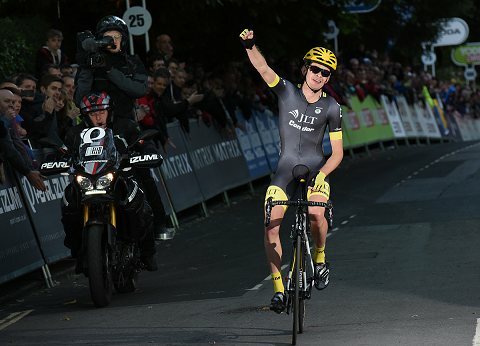 Last year the city hosted its first-ever round of the women’s series; NJC-Biemme-Echelon claimed the team victory on the night. 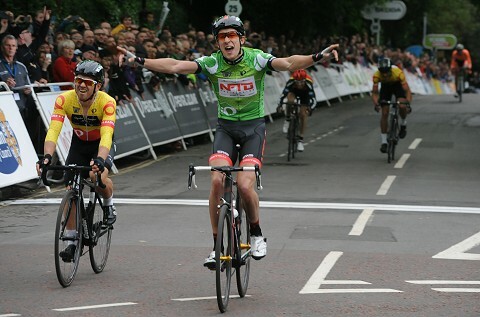 As well as being an unticketed, free-to-attend event, the Tour Series is unique in the world of cycling: the focus in both the men’s and women’s competition is on the teams, who battle for the overall title based on the performance of all five of their riders in each round. 2019: (round 4 of 7) ????? ?